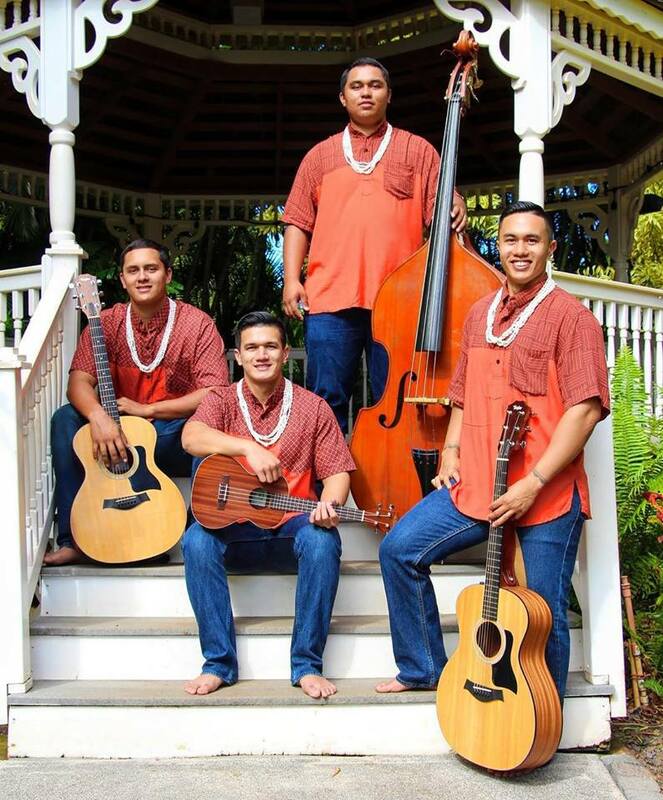 The 8th Annual Mele Mei Celebration of Hawaiian Music continues on Maui during the Mother’s Day Weekend (May 12-13, 2018) under the Lahaina Banyan Tree. 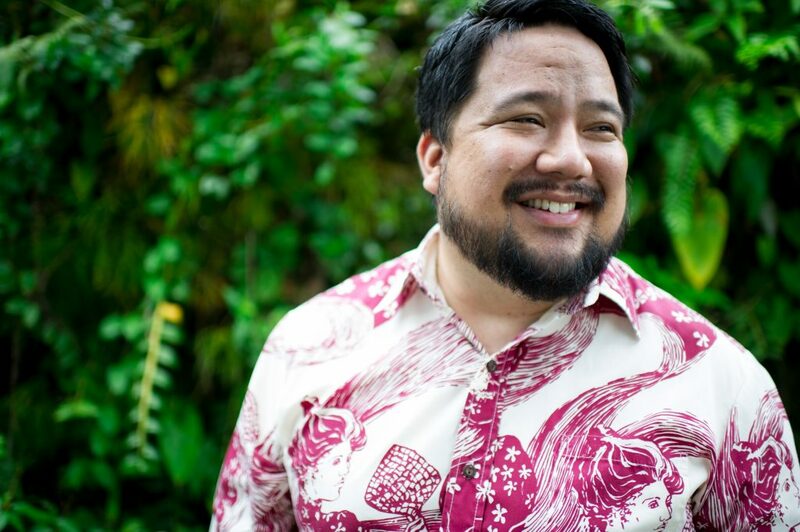 The event features Hawaii music from 9 a.m. to 5 p.m. with entertainment by Robi Kahakalau, Ho’okena, Waipuna, Pono Murray, Nāpua Greig, Reiko Fukino, and special guests. Nāpua Greig. Courtesy photo Mele Mei Maui. 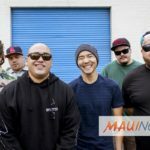 Mele Mei, which translates to “May Hawaiian Music Month,” in Hawaiian, this year will showcase the largest calendar to date of musical performances held at various venues throughout Honolulu, the neighbor islands, and Japan. 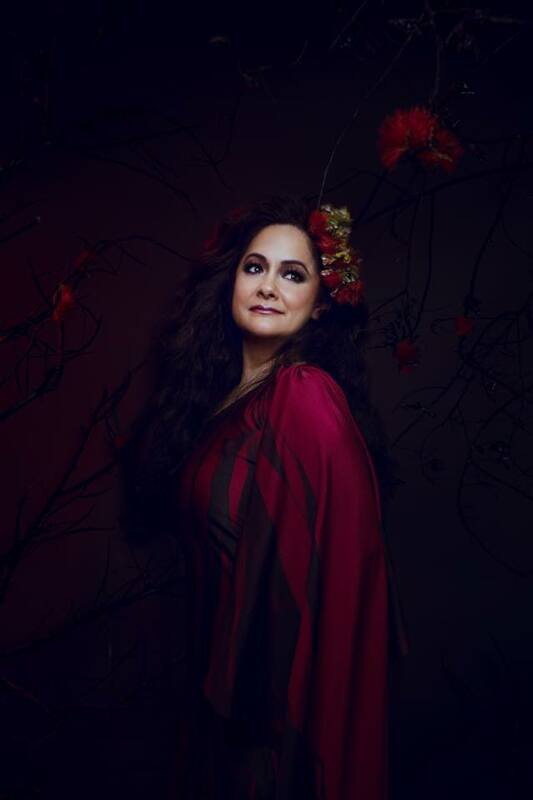 It includes special events and performances by multiple Nā Hōkū Hanohano award-winning and Grammy-nominated artists. The music festival culminates with the 41st Annual Nā Hōkū Hanohano Awards Show, Saturday May 19, 2018 at the Hawaiʻi Convention Center on Oʻahu. Pono Murray. PC: Mele Mei Maui. Mele Mei Maui events kicked off last Saturday at University of Hawaiʻi Maui College in partnership with the Institute of Hawaiian Music, with a day filled with live performances and workshops. Performances included: Pono Murray, Matagi, Ahumanu, Grammy and Nā Hōkū Hanohano Award winner George Kahumoku and Anthony Pfluke, Mondokāne, Halemanu Villarimo and Tarvin Makia, Cane Fire, Melinda Carrol with Lehua Simon, Mikeala Bega and Bentley Kalaway, Pat Simmons, Jr., Nā Hōkū Hanohano Award winners Kanekoa, Damien Paiva and Goldawn Won. Nā Wai ʻEha. PC: Mele Mei Maui. 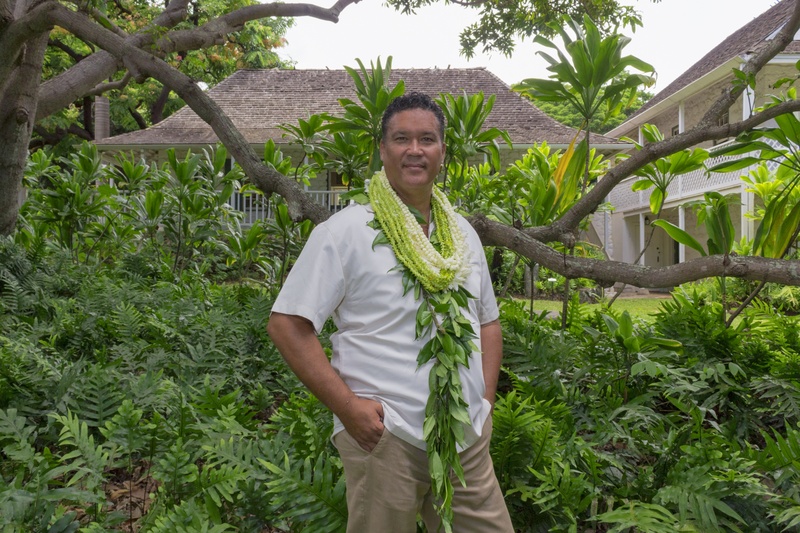 The Maui events are made possible through the efforts of HARA, Hawaiʻi Tourism Authority, Mele Mei, Smythe Fujiwara Design, Lahaina Town Action Committee and the Lahaina Hawaiian Civic Club. 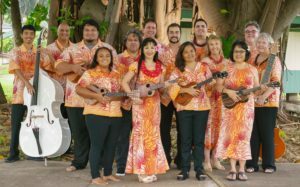 Featuring more than 40 events throughout the Hawaiian Islands, Mele Mei provides both locals and visitors from around the world a chance to immerse themselves in the local music and culture. Just a few of the names on this year’s schedule include Keauhou, Natalie Ai Kamauu and Robert Cazimero. 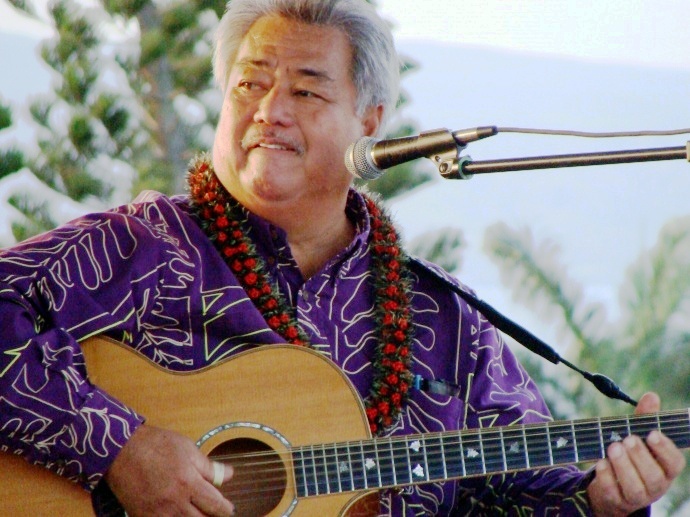 This year’s impressive lineup of artists and industry icons will take place at various hotels and venues statewide and feature entertainment from ‘ukulele and steel guitar to traditional Hawaiian music and hula. Mele Mei 2018 is presented by the Hawaiʻi Tourism Authority and Hawaiʻi Academy of Recording Arts.